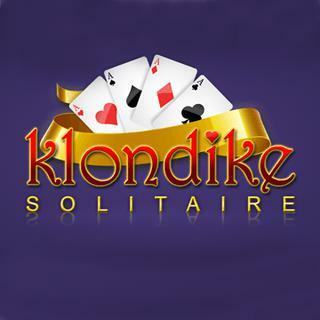 Play Klondike Solitaire and more Puzzle Games on Games1.com! Solitaire, the classic card game! Play this addicting version of the popular casual game where you have to sort all cards on the field. The card piles in board can be build down by decrescent card rank with alternate colors. The goal is to build up four foundation by suit, from ace to king.